Just a $5 headshot of a hyena-wolf hybrid for a cool person over on FA. Check it out, it's Baby's First Commission! I am very proud. ...Next deviation will be vore fer sure, I just got this commission all of a sudden. I thought I'd upload it here as it's a good example of my toonier stuff. That I can totally do. Whoa. Page generated in 11.1511 miliseconds. 17 Queries. 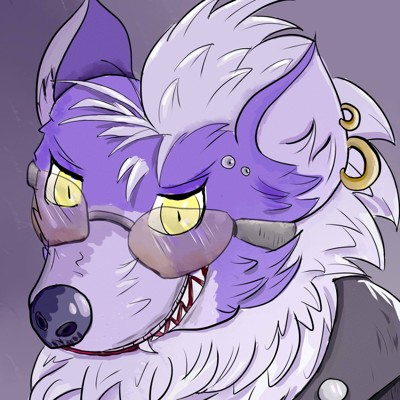 DewiciousDragons: I don't RP, but anything else is totally fine~ Make some noise, I love it!